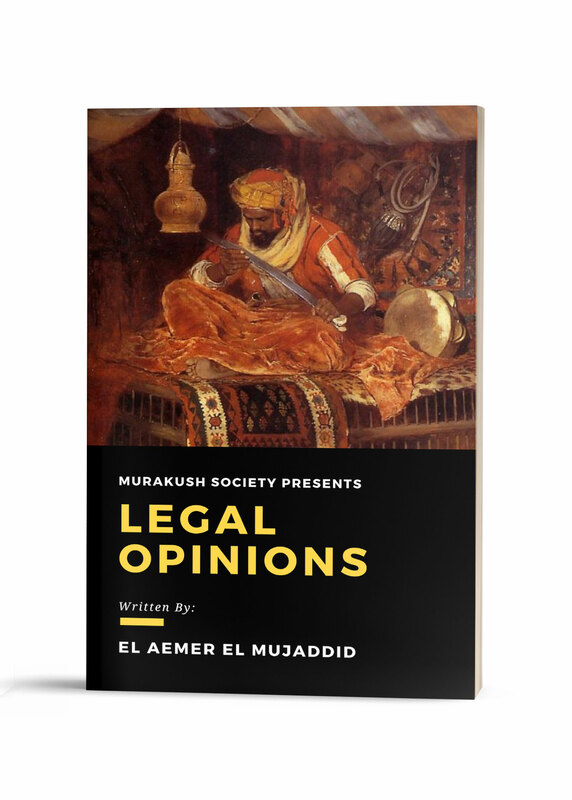 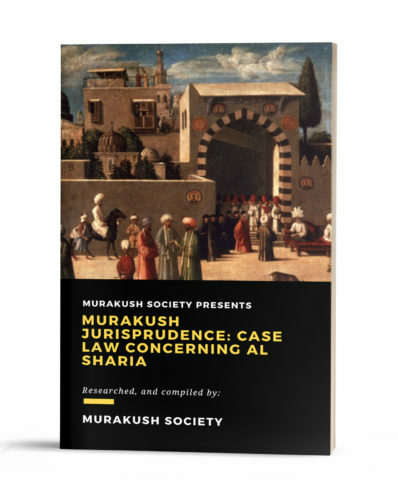 Legal Opinions is Written By Sultan: El Aemer Al Mujaddid. 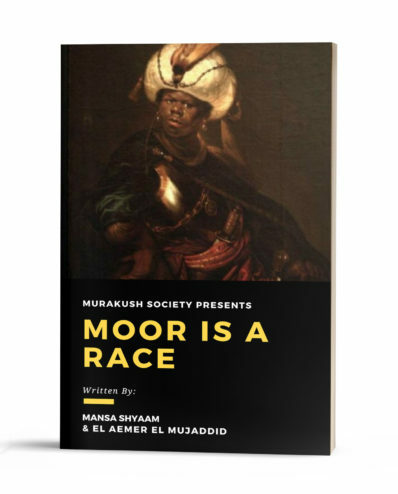 This book is jammed back with everything Moors need to know about burdens upon their treaty and religious-civil rights. 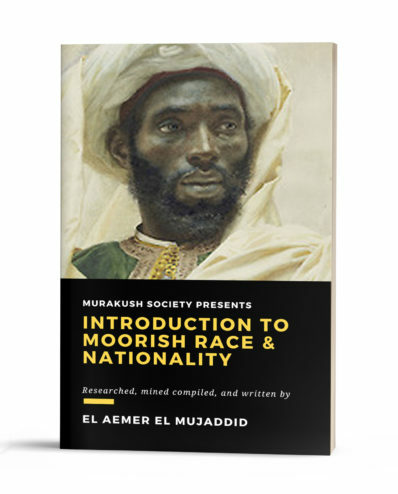 Over 300 Pages of Knowledge & Power.